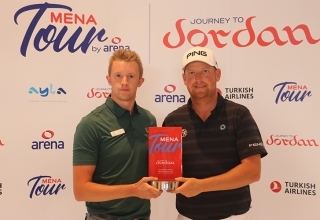 The MENA Tour’s new-look ‘Journey to Jordan’ is on summer break. 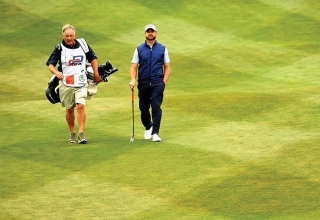 Kent Gray talks to key players inside and outside the ropes for this mid-term report. 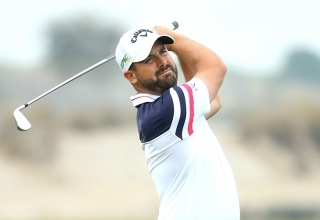 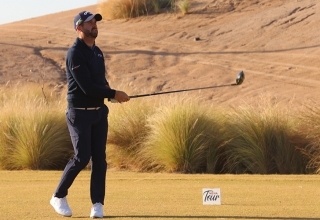 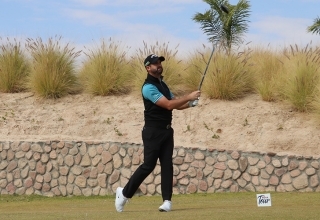 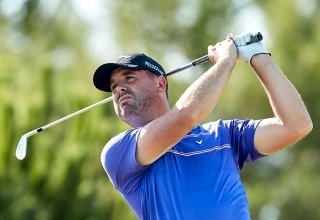 Mathiam Keyser’s impressive victory in the Dubai Open presented by Turkish Airlines has set up a thrilling finale to the MENA Tour’s ‘spring swing’ in Bahrain. 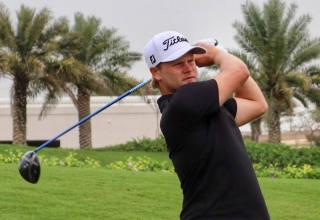 Matthew Baldwin’s week away from the MENA Tour couldn’t have gone much better. 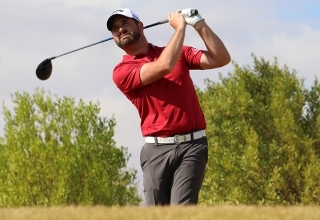 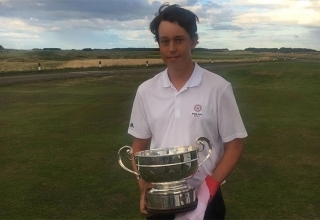 After a heartbreaking end to last season and a sickly start to this one, sometimes European Tour professional Henric Sturehed is due a bit of luck. 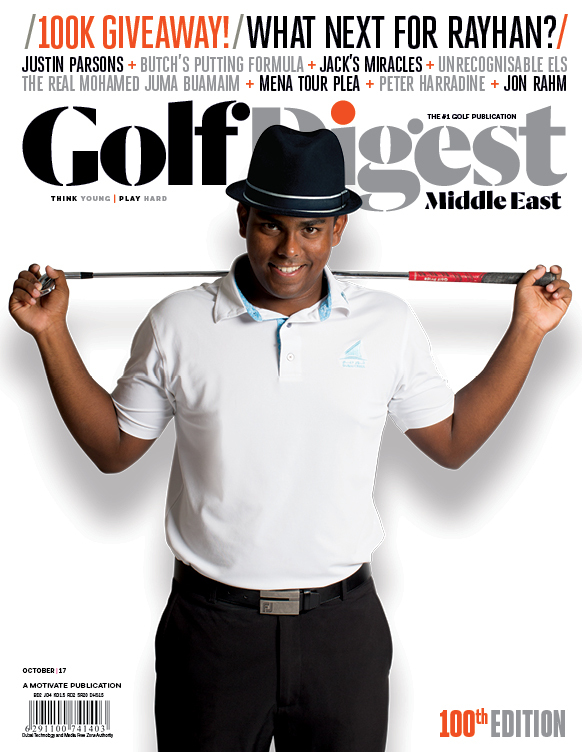 Don’t be surprised if it arrives in Ajman this week.